A Cut Above Landscaping has been in business since 2005 and operates on one simple principle: provide each customer with high-quality personalized service. 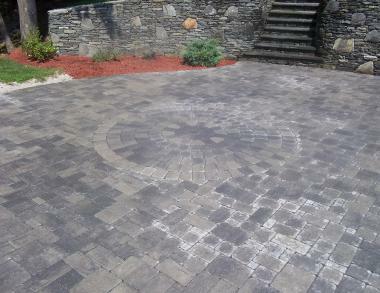 As a result we’ve enjoyed a reputation as one of Massachusetts premier residential and commercial landscape companies. We are a full-service company providing all aspects of landscaping under one roof, including design, maintenance, construction, stone work, walkways, patios, water features and much more for residential and commercial clients. 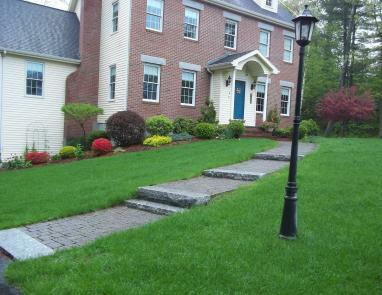 The mission of A Cut Above Landscaping is to continue to be the best landscape contractor in multiple regions of Massachusetts. We value customer relationships, and our dedicated staff works with clients every step of the way. Contact us today, so we can create and maintain the oasis of your dreams!